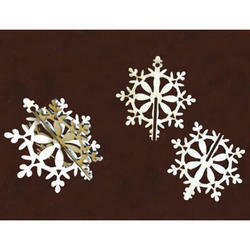 The Christmas Bauble - Snowflake is cut from high quality pine based MDF. The Christmas Bauble - Snowflake has an interlocking style so you can create a 3D project. Decorate with glitter paints for the most beautiful ornaments for your Christmas tree. You don't have to be in a hill station. 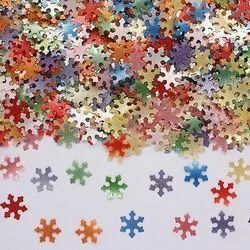 Make your own snow flakes in the comfort of your house and enjoy hours of fun with this exciting activity.